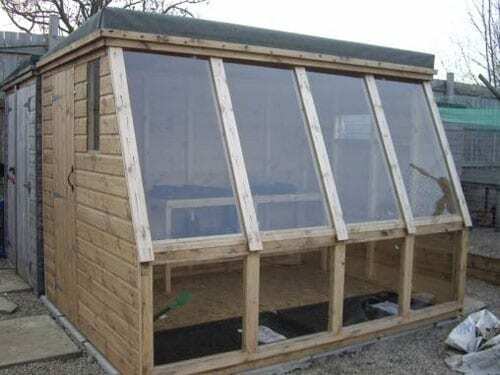 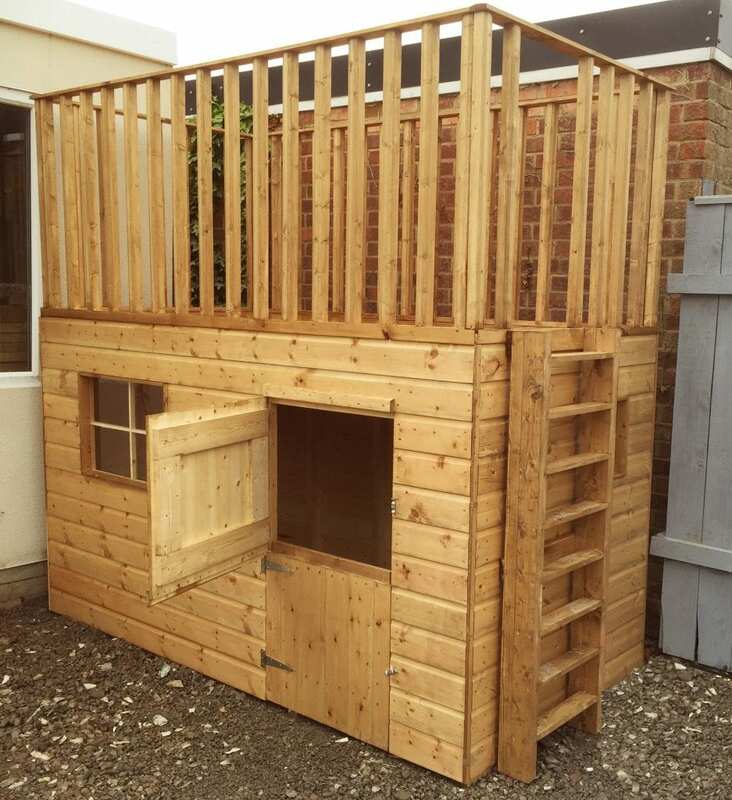 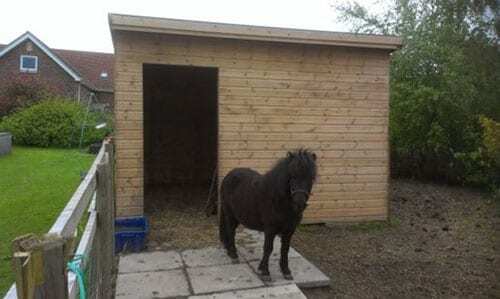 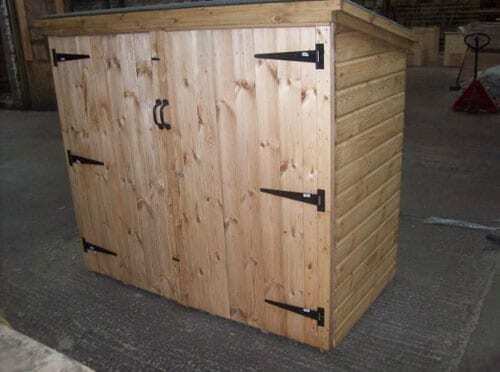 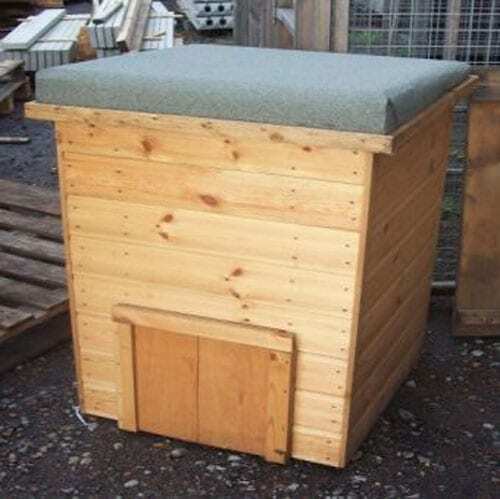 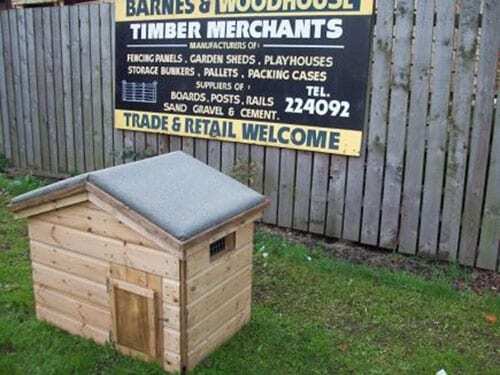 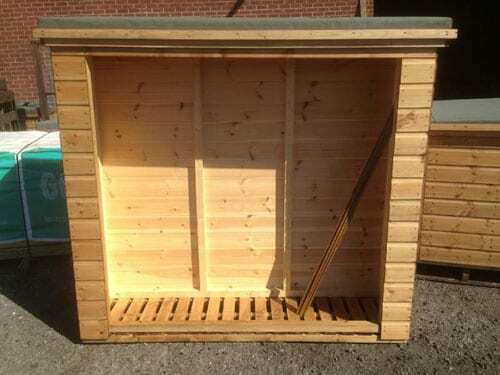 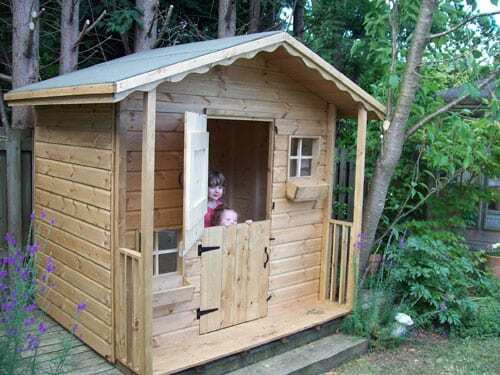 For the last forty years we have built a range of bespoke timber products for use as sheds, hutches and much more. 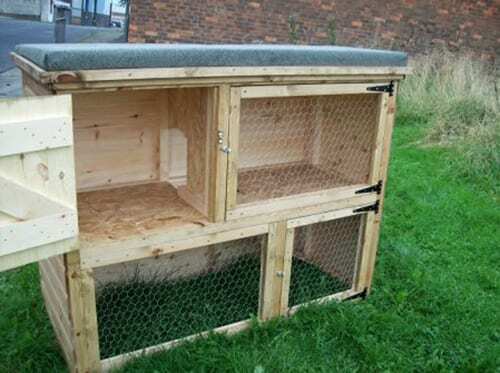 These are often made on a one-off basis and to specification. 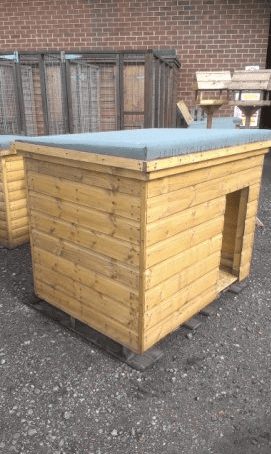 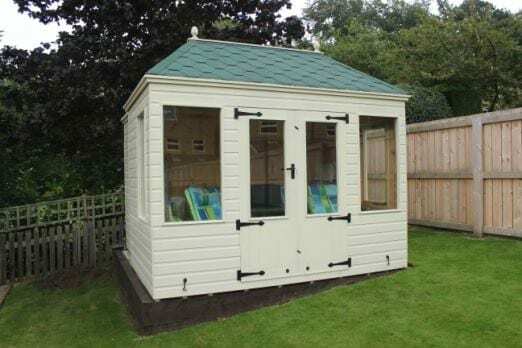 All our constructions are made from either 4×2 or 2×2 framework, with a 125mm tongue and groove shiplap or log effect boarding, and felted or shingle roofs. 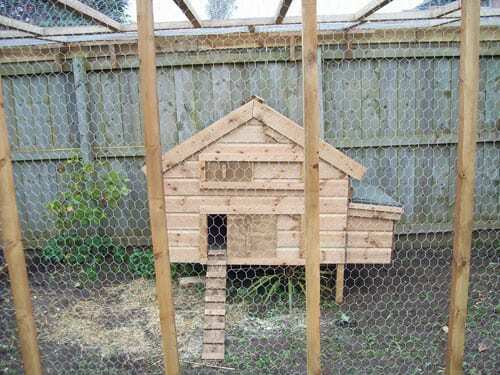 The flooring is made from sheet material or tongue and groove. 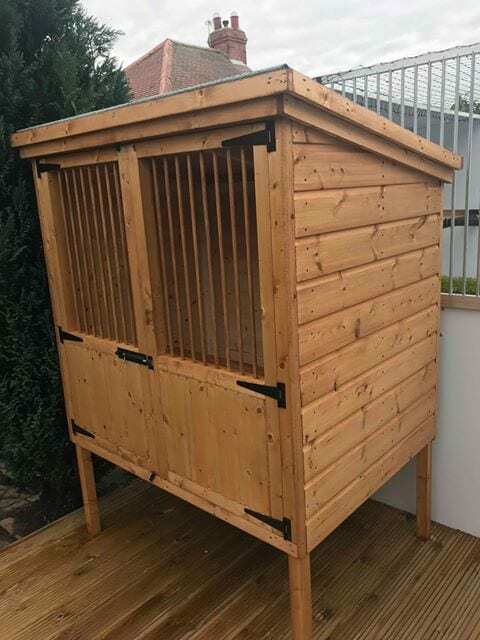 We treat all of these units with a Cuprinol stain which enhances the wood’s natural colour and provides a long-lasting water repellent barrier. 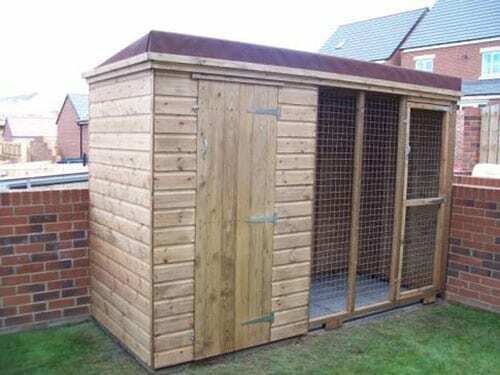 Optional extras can also be included such as coach bolted doors and security locks – just ask for more information! 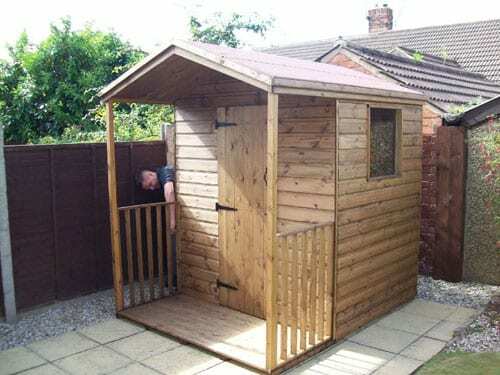 We’re also happy to deliver and erect your new product, as well as laying the base for it. 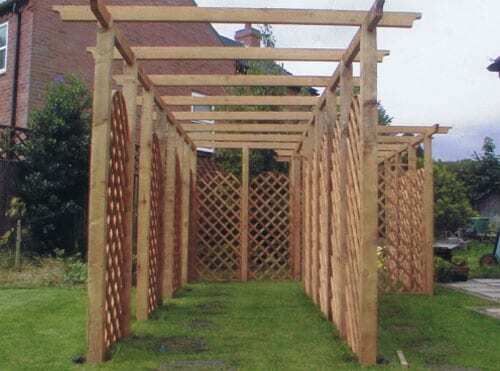 Get in touch with your requirements and we can go from there – if you’d like to see some of the products we’ve made previously, explore the gallery below.